Why not drink the deliciousness! The cocoa bean (also known as the cacao bean) is one of nature’s most amazing superfoods, offering high antioxidant value, mineral benefits and natural energy. Doctors and dieticians have espoused the benefits of dark chocolate for years, teaching us that the cacoa beans used to make this healthy chocolate can become a critical part of a healthy diet. 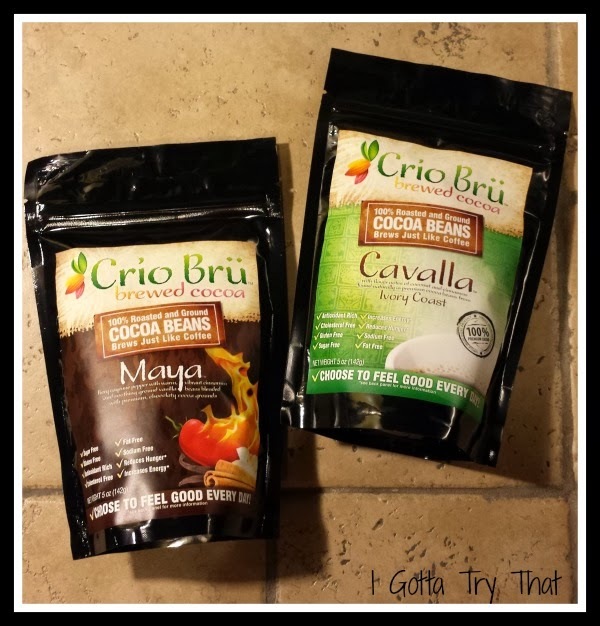 Crio Brü is made from 100%, perfectly roasted cocoa beans. Nothing more, nothing less. No sugar, no chemicals, no dairy. Although Crio Brü roasts the cocoa beans, many of the health benefits found in its natural state are preserved, giving you a superior product with sky-high antioxidants, abundant minerals and healthy energy. I tried both the Cavalla/Coconut and Cinnamon and the Maya/Cinnamon, Ground Vanilla and Cayenne. 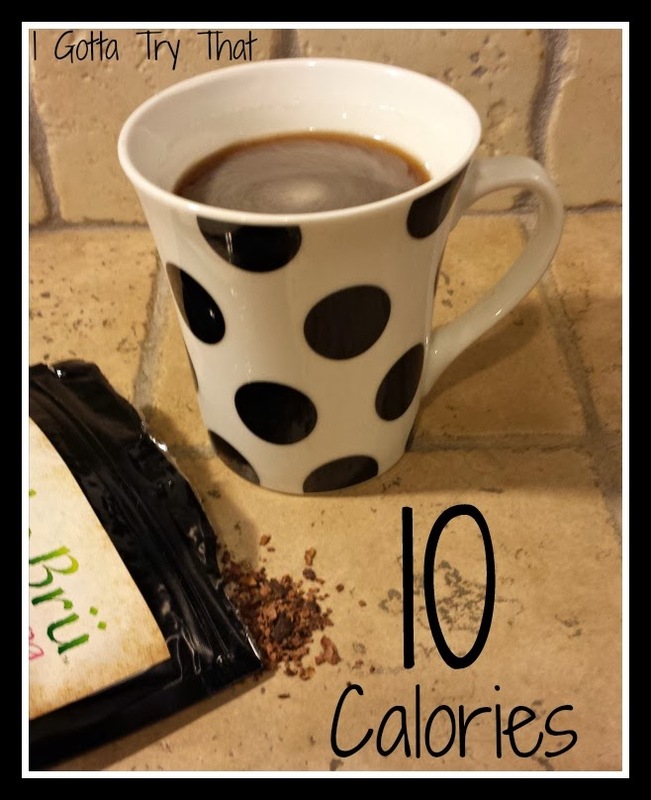 I sweetened them with stevia and added some coffee creamer. I loved it. If you like dark chocolate you will also. If you don't just add more creamer to get more of a milk chocolate. YUM! Go check out the Crio Bru Website and look at the other flavors. You can order from their site, or it is sold in select stores. If you try this, please let me know what you think.